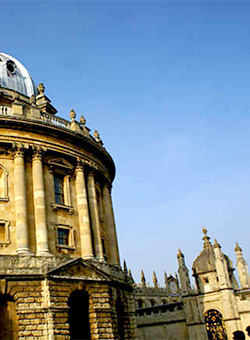 The university town of Oxford. They say that people go to Cambridge to study science, and Oxford to study politics. 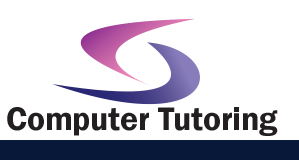 Whatever the reason, Oxford a fantastic place to conduct your Beginners Microsoft Excel 2016 Training Course training course.